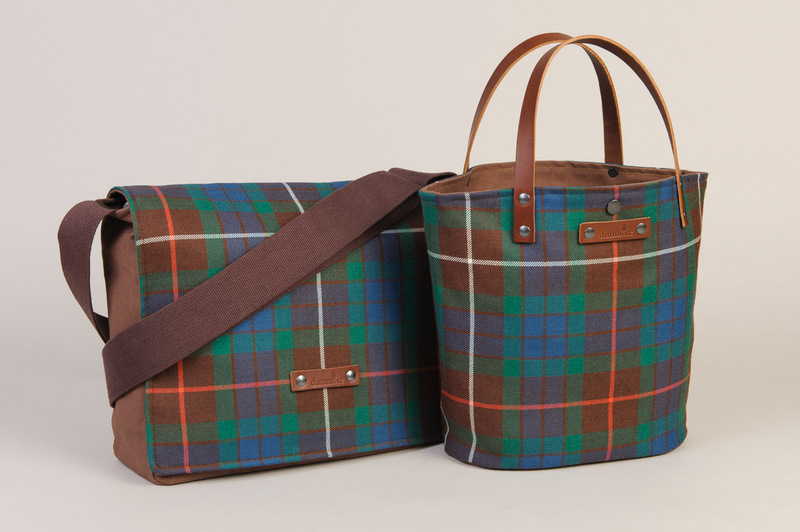 When we say made in Scotland, we really mean it. 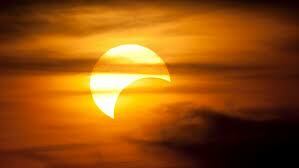 Solar eclipse – fingers crossed for a sunny day! 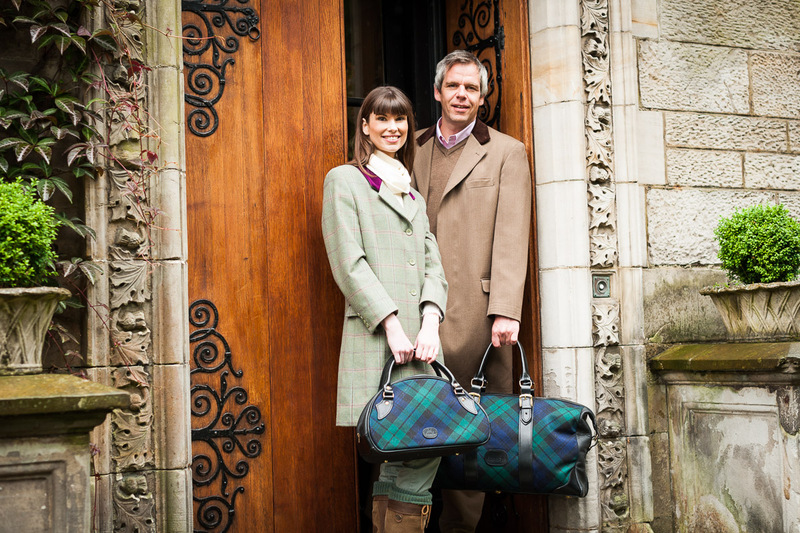 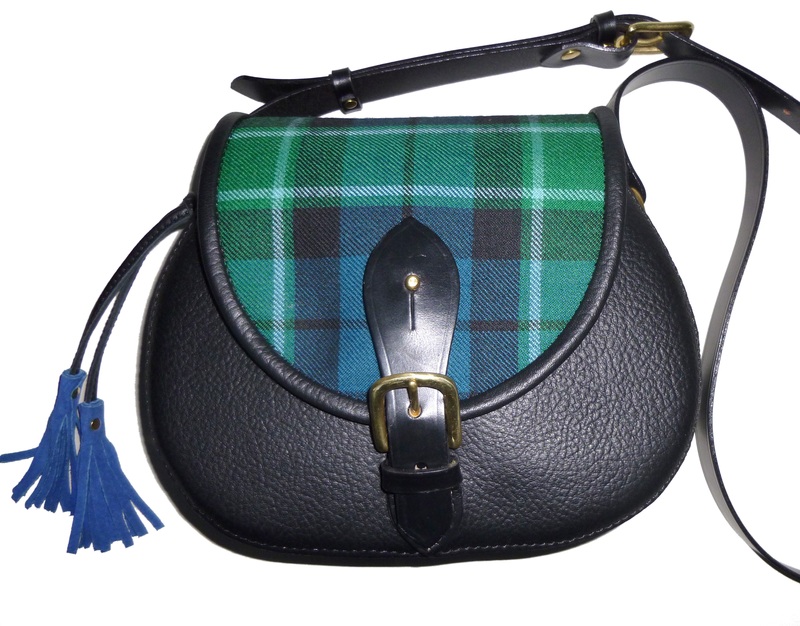 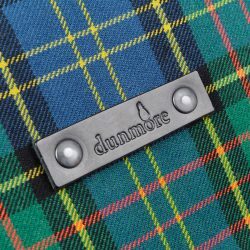 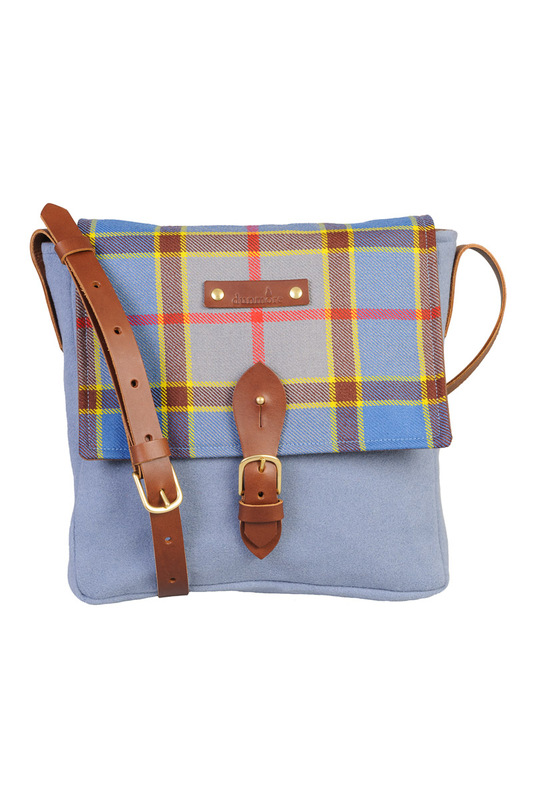 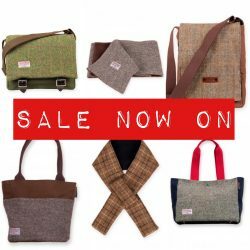 If you have your eye on one of Dunmore Scotland's gorgeous hand-made bags, don't hesitate or it might sell out!